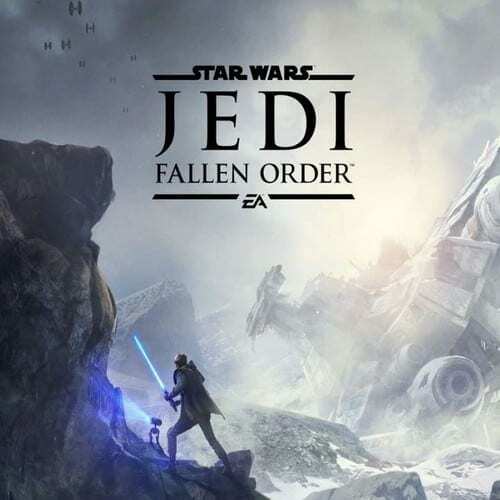 During a panel at Star Wars™ Celebration in Chicago, Respawn Entertainment, a studio of Electronic Arts, announced that Star Wars Jedi: Fallen Order, a new third-person action adventure game, will launch on November 15, 2019 on Xbox One, PlayStation®4 and PC via Origin. The game will feature an authentic story set shortly after the events of Star Wars: Revenge of the Sith ™, when the Jedi have fallen. Fans will play as a young Padawan named Cal Kestis, brought to life by Cameron Monaghan (Shameless, Gotham), who has survived Order 66, the Emperor’s secret decree to eliminate all Jedi. Players must pick up the pieces of Cal’s shattered past to complete his training and master the art of the iconic lightsaber – all while staying one step ahead of the Empire and its deadly Inquisitors. 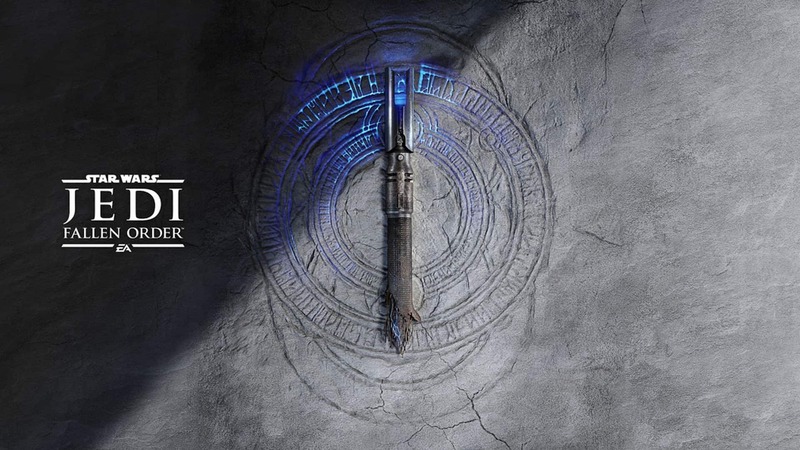 Star Wars Jedi: Fallen Order is an upcoming single-player action-adventure video game developed by Respawn Entertainment and published by Electronic Arts, set in the Star Wars universe shortly after Episode III – Revenge of the Sith.